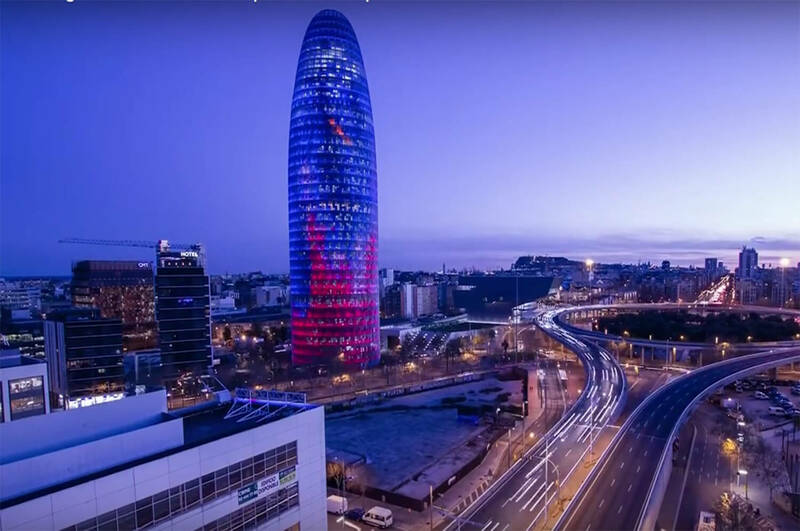 Barcelona is the capital of the autonomous community of Cataluña and it is located in a privileged position on the North/East coast of the Iberia Peninsula being one the of the most important cities on the Mediterranean it is also the largest and the most populated. Barcelona is a cultural paradise with art, architecture, finance and modernity. The documented history of the city goes back to the foundation of a Roman colony in the II century A.C although its origins are not fully clear. 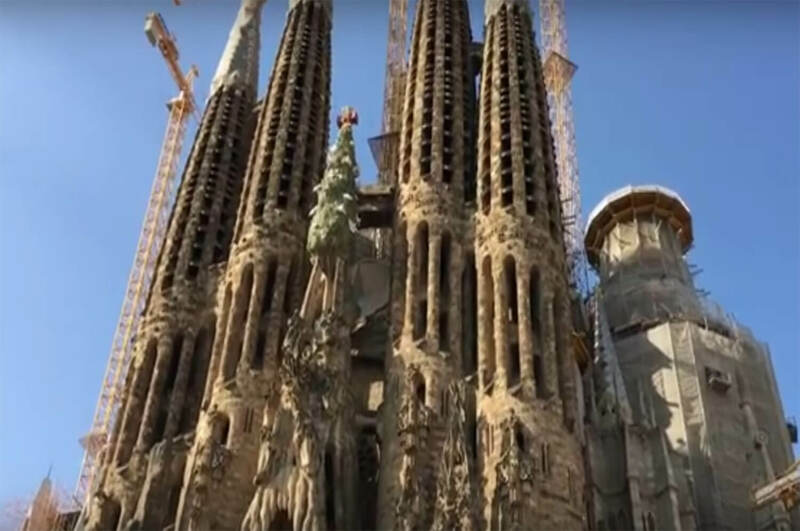 The cathedral named La Sagrada Familia was designed by the world renowned architect Gaudi and is the most important example of modernist Catalán architecture. The first stone was placed in 1882, but the actual starting of the construction was in 1883 although the finishing date is unknown as it is still being built using money from donations. The main central building is finished and was sanctified by the Pope, but the actual finishing of the cathedral is estimated to be in about 10 years time. It is located in the centre of the city of Barcelona. The amazing chimney-like structures are viewing points from where one can see the entire city. 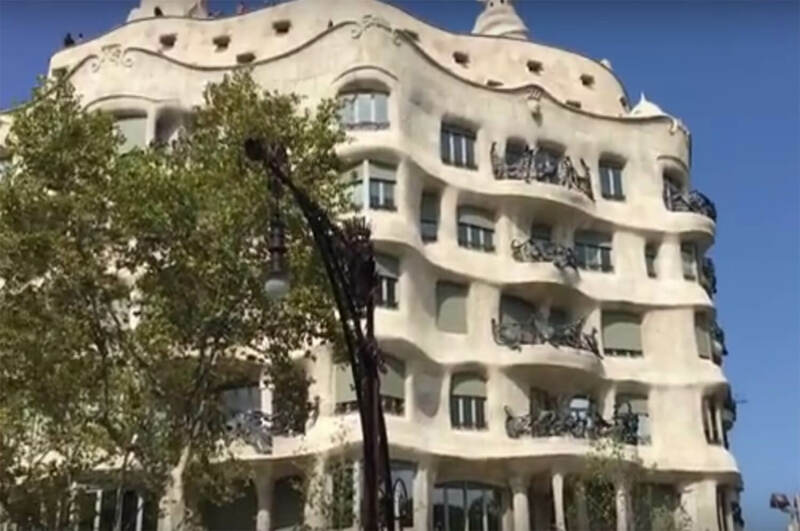 It is most certainly an amazing work of architecture and art combined and is a must for any visitor of the city of Barcelona. Originally this park was meant to be an upmarket residential area, but due to the very complex contracts, lack of transport and elevated costs for the projects this idea was abandoned. In 1878 Eusebi Güell, the owner of the land, met Gaudi and after admiring the glass front of the Guantería Comella that the architect was showing at the Universal Exposition in Paris y became a true follower of his work. So it was decided that the land was to become a huge private garden that Güell would loan out for public events. Eusebi Güell died in his house located in the Park Güell in 1918 and his inheritors offered the park to the Town Hall and the park was sold to them. In 1926 it was opened to the public as a municipal park. Thanks to the work of the “Friends of Gaudi”, Gaudi’s house in the Güell Park was opened as a museum called Casa Museo Gaudi in 1963. 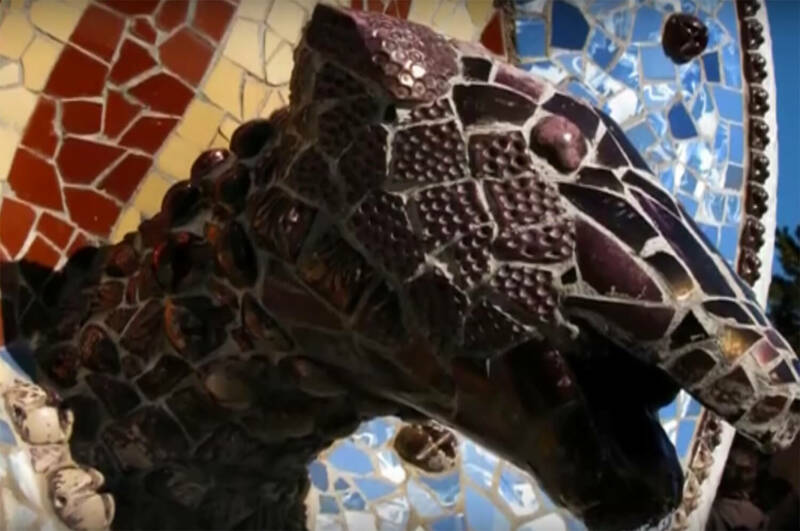 Today it is possible to enjoy a natural Mediterranean environment with pines, flowers and plants and gaze at the amazing works of architectural art such as the Salamandra known as one of Gaudi’s icons. The Ramblas have everything. Hemingway reffered to this Street as the most beautiful Street in the world. Not only because of the architecture, but also due to the daily hustle and bustle and nightlife. Strolling down the Ramblas you will find artists, mimes, painters, musicians, statues…all sorts of entertainment. 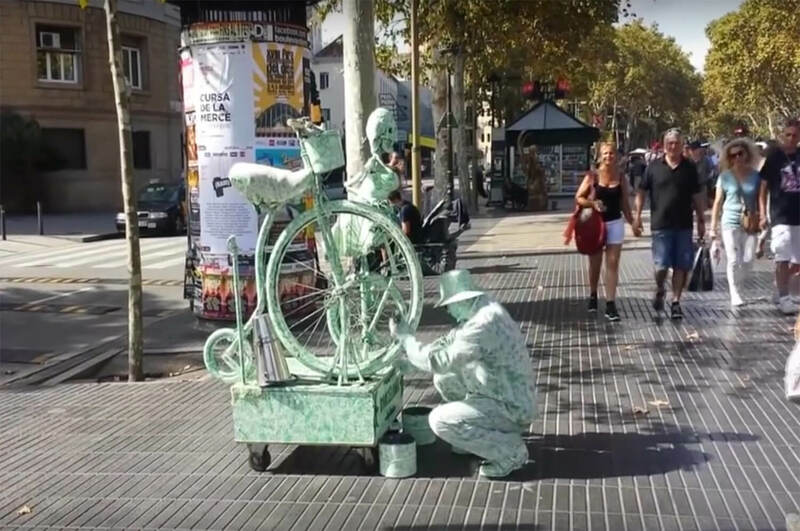 Barcelona is the home of many artists from all walks in life. This tower is called Agbar because is belongs to the Aiguas (Waters) of Barcelona. 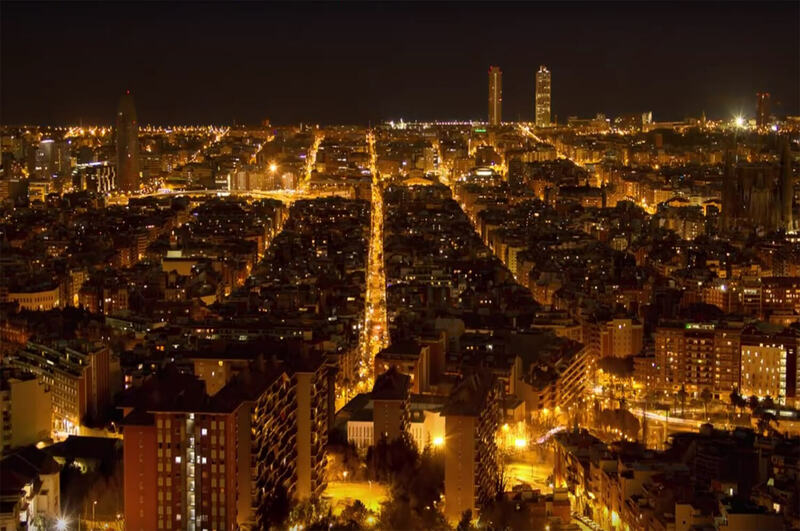 It revolutionised the silhouette of the city becoming a symbol of the modern Barcelona. It was built in 2005 and was designed by the architect Jean Nouvel.